Wins on his birthday at Las Vegas, Kansas, The Southern 500 at Darlington, Kentucky, night race at Bristol, Opened the Chase with wins at Chicago, New Hampshire. His dismal showing at Phoenix toasted his Championship hopes. 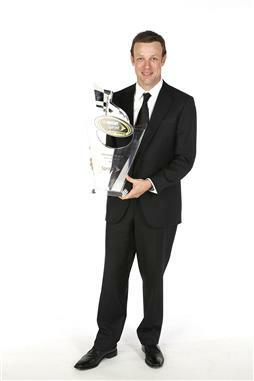 That’s our look at the #2 driver of the 2013 NASCAR season, MATT KENSETH, up next is The Champion on The Final Lap.